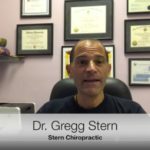 My husband, Chuck, was referred to Dr Stern in the fall of 2002.Conlon Family He had been diagnosed with a herniated disc and was in a lot of pain. He had difficulty getting up in the morning and walking during the day. 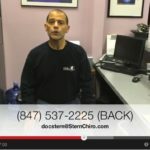 Dr Stern recommended weekly adjustments of his back. He has gone to Dr Stern since and without ever resorting to medication or surgery, he was able to resolve his pain. Dr Stern also introduced him to a line of men’s nutritional supplements. He takes these vitamins every day and is healthier than he’s been in years. 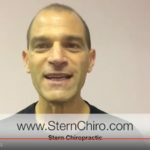 Since my husband had such a good experience with Dr Stern, I started seeing him to improve my health. I do not have a back problem, but weekly adjustments help to keep my body strong and healthy. We also have two children – Abby and Scott who are also seen by Dr Stern. 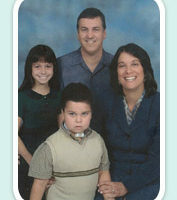 Abby is a normal, healthy child, but Scott is a boy with special needs and a complicated medical history. Dr Stern has been able to provide nutritional advice and healthy habits for my children. Dr Stern adjusts both kids regularly to keep their bodies strong and their immune systems healthy. I have learned that chiropractic care is very important for overall good health. It has greatly benefited everyone in my family. 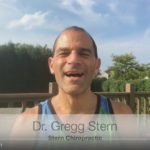 Dr Stern is a very open and caring person. He has helped our family a great deal. September 2018 – The Best Back to School Advice Ever!